Many people have incredibly busy schedules today, always running from one place to the next. Finding the time for dental visits can be a challenge, especially when you need a procedure that requires more than one visit (like crowns). 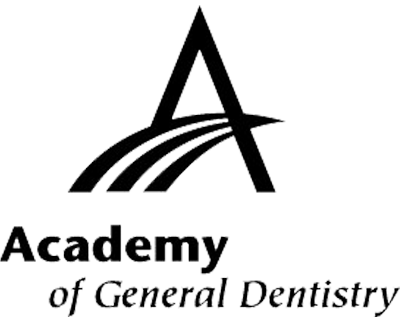 Advances in dental technology are making it easier for patients to cut down on visits, yet receive the best cosmetic and restorative care for their teeth. 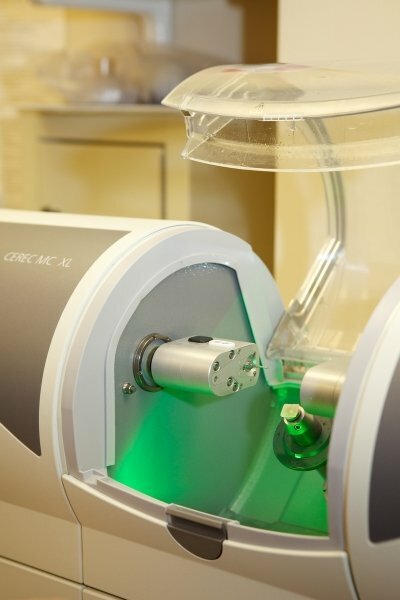 CEREC technology allows dentists to craft crowns right in their own office. Traditional crowns usually require at least two office visits–first, the dentist will take an impression of the patient’s tooth, then send it to a lab, where the crown will be created. The patient then has to return to the office about two weeks later to have the crown placed. A CEREC crown can be made and placed all in the same visit, eliminating the need for extra office visits and saving the patient valuable time. The CEREC Acquisition Unit is mobile and consists of a computer and digital camera. 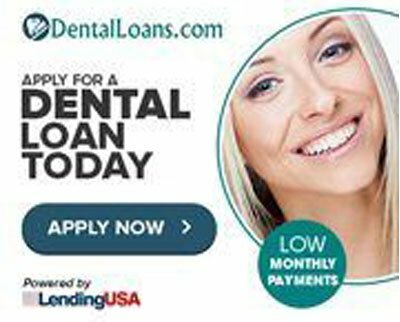 A digital image of your tooth replaces the need for an impression, and the computer creates a virtual model of your tooth. The dentist uses this model to design your crown, which usually takes about five minutes. The design is then sent to the milling unit, where your high-quality ceramic crown is crafted. CEREC dental crowns are economical for you and your dentist, saving money and time for both parties. These crowns are also metal free (unlike traditional crowns which often have a metal base) and made of high-strength ceramic that blends seamlessly with your teeth. 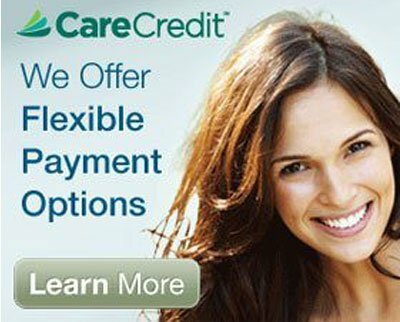 This advanced technology eliminates the need for two visits and the placement and removal of temporary crowns. Advances like CEREC crowns are making it easier for patients to receive necessary restorative dental services. 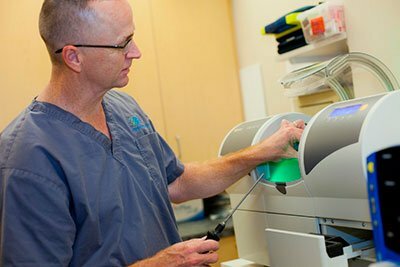 Dr. Gary Schlotterer is a dentist in Durham, NC that specializes in CEREC same day crowns.